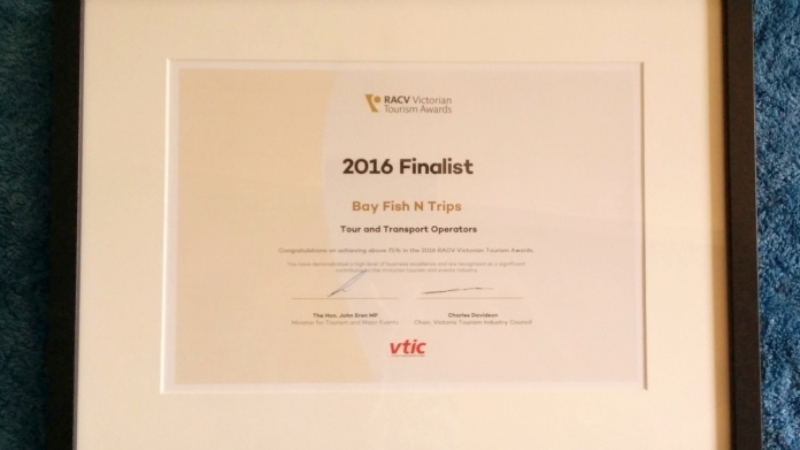 Bay Fish N Trips is proud to announce that we have won a Finalist Award in the Tours & Transport Operators category at the 2016 RACV Victorian Tourism Awards. Our entry showed a strong demonstration of business excellence in a rapidly growing tourism and events industry. 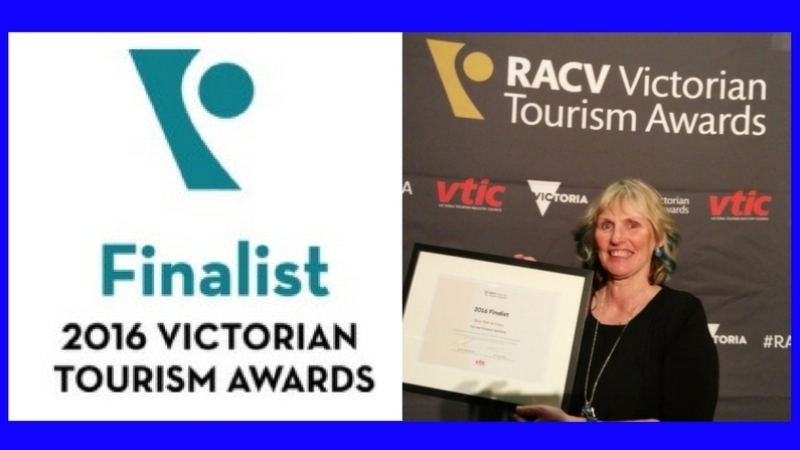 We were up against some strong competition so receiving this award in the Tours & Transport Operators category is a wonderful achievement for the team.